Worried that the WWW has you in its Web? Overwhelmed by indiscriminate surveillance, digital harassment, or security leaks of personal identification? You are not alone! 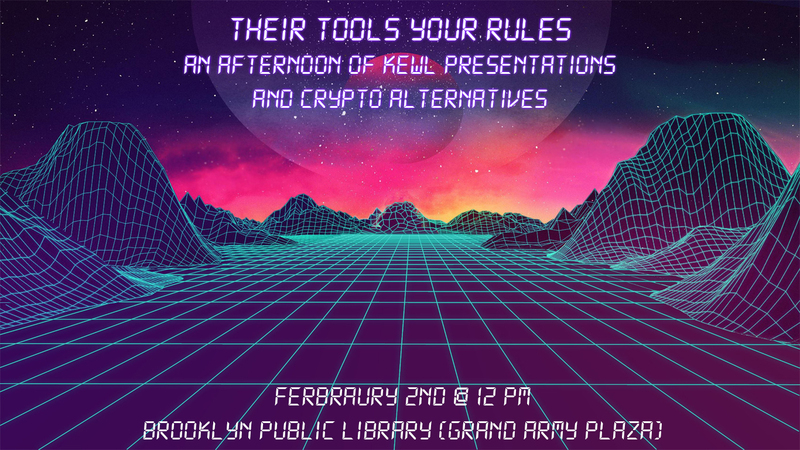 Cryptoparties are a space for people of all technical skills to share skills and learn from each other about online privacy protection.